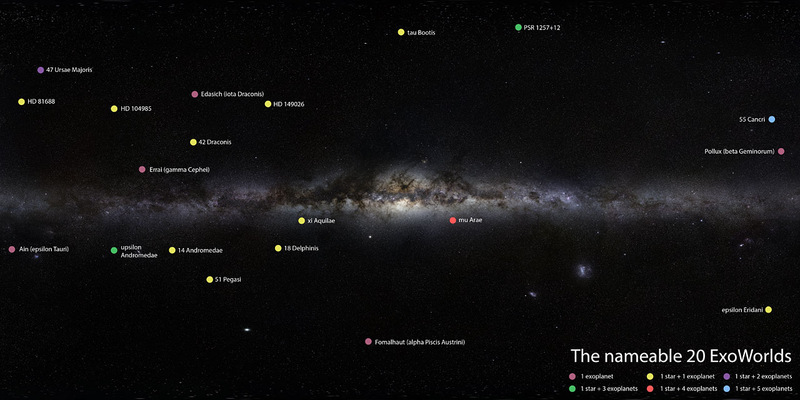 Marked in this Milky Way panorama are the 20 ExoWorlds that are available for naming proposals. 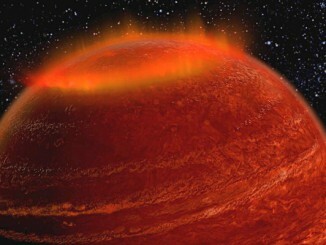 Image credit: IAU/ESO/S. Brunier. Although people have been naming celestial objects for millennia, the International Astronomical Union has the task of assigning scientifically recognised names to newly discovered celestial bodies by its member countries. The NameExoWorlds contest provides not only the first opportunity for the public to name exoplanets, but also, for the first time in centuries, to give popular names to some stars — those that have known exoplanets in orbit around them. Some of them are single-planet systems, while others are multiple-planet systems. Each organisation can submit one naming proposal, for one ExoWorld only. The number of names that need to be submitted depends on which system is selected. For single- and multiple-planet systems, a name for each planet must be submitted, as well as one for the host star. In the 20 ExoWorlds list, five stars already have common names. Consequently, these five stars cannot be considered for public naming. There are 15 stars and 32 planets (47 objects in total) available for naming. To participate in the contest, clubs and non-profit organisations must first register with the IAU Directory of World Astronomy (https://directory.iau.org). The deadline for registrations has been extended to 23:59 UTC on 1st June 2015. All naming submissions having to abide by the IAU exoplanet naming conventions and must be supported by a detailed argument for their choice. The deadline for submitting naming proposals is 23:59 UTC on 15th June 2015. Once this stage has concluded, the public worldwide will be invited to vote on their favourite proposed names. The final results are expected to be announced at a special public ceremony held during the IAU XXIX General Assembly in Honolulu, USA, 3rd-14th August 2015. 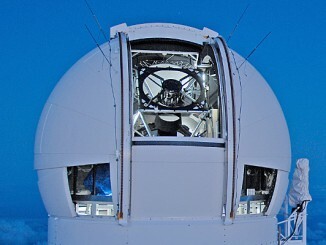 NASA has formalised its ongoing program for detecting and tracking near-Earth objects (NEOs) as the Planetary Defense Coordination Office (PDCO). 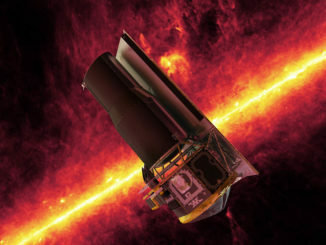 The office will be responsible for supervision of all NASA-funded projects to find and characterise asteroids and comets that pass near Earth. It will also take a leading role in coordinating efforts in response to any potential impact threats.